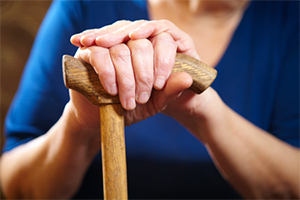 Consult Our Social Security Disability Attorney Tampa to Get Your Desired Result! Do you have a medical condition that prevents you from working? Do you anticipate not being able to work for 12 months or longer? If you worked long enough and paid social security taxes, Social Security Disability insurance benefits (Title II) may be paid to you and members of your family if you are disabled. If you have not worked long enough to qualify for Title II benefits but are disabled, you may be eligible for Supplemental Security Benefits (Title XVI) if you meet the financial criteria. Federal law provides monthly Social Security Disability benefits for individuals who suffer from a long-term, major disability that prevents employment. If you are injured, have a serious illness or are disabled and unable to work, we will prepare and try your case before an administrative law judge, and to the Social Security Appeals Court, if necessary. Call Our Social Security Benefits Lawyer to Avail the Maximum Benefit!